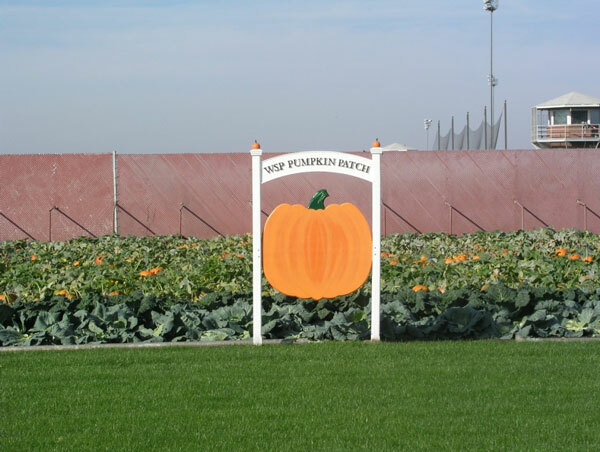 WALLA WALLA – There are approximately 3,200 pumpkins grown at the Washington State Penitentiary (WSP) and each year the inmate work crews take great pride in the WSP Pumpkin Patch. The incarcerated men of WSP make a difference in the community by giving back through their hard work of planting, watering and harvesting the large volume of pumpkins. Superintendent Donald Holbrook and other staff volunteered to help load, haul and deliver the pumpkins to the schools. 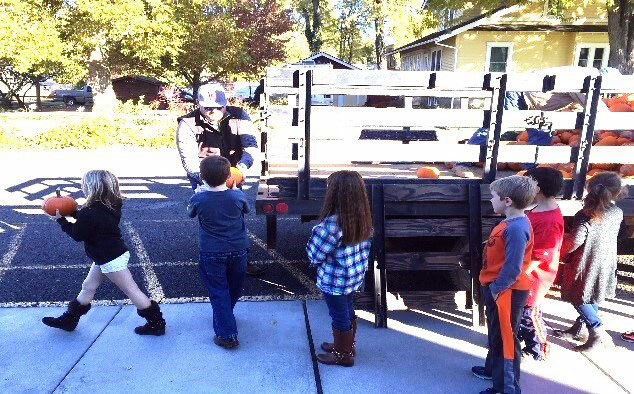 The pumpkins were delivered to 13 area elementary schools, including Waitsburg, Dayton, Prescott, and the Walla Walla Public Schools. 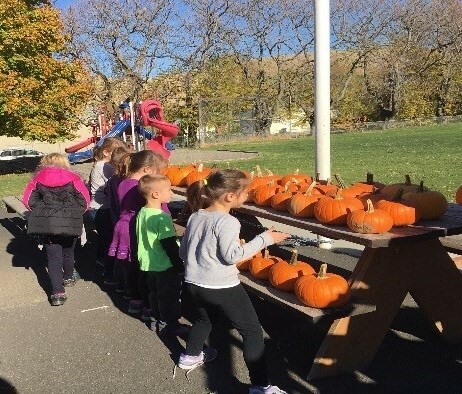 Students from kindergarten to third grade received a pumpkin to take home for carving. The Walla Walla High School special needs students used the pumpkins for a unique math project before letting the students take them home. “While our facility’s standard gardening sustainability efforts primarily supplements inmate meals, this project directly benefits the community,” stated Superintendent Holbrook. The facility also took the time to enjoy the changing of the seasons with a fall festival. With plenty of hot dogs and warm cocoa to go around, staff and their families enjoyed relaxing conversation, games and s’mores in front of the bonfire.